FORMER STATE: The Soviet Socialist Union of the Wakatipu has come to an end, leaving Otautahi as the last known Leftist micronation in New Zealand. Havilland, WE, Jul 19 · Tri 4 – An edit to a MicroWiki article has suggested the end of one of New Zealand’s two known Communist micronations today. The Soviet Socialist Union of the Wakatipu, which has claimed territory around Lake Wakatipu in the South Island since November 2014, is reportedly now defunct, according to the nation’s MicroWiki article. The edit, made by the state’s General Secretary, Campbell Britton, was made at 3:39pm Sirocco time this afternoon, and consisted simply of the “defunct” template being added to the top of the article. At this stage, the edit is the only report of the state’s dissolution. The apparent end of Socialist Wakatipu leaves Otautahi, which was involved in a territorial dispute with Sirocco last year, as the only known Leftist micronation in New Zealand. The Government issued a short statement this evening commenting on the matter. Socialist Wakatipu had been identified a number of times during its life by the Siroccan government as being part of a potential Communist plot against the latter, given its proximity to both the Cantabrian provinces and territories, and the territory of Stirling in Bluff, Southland. 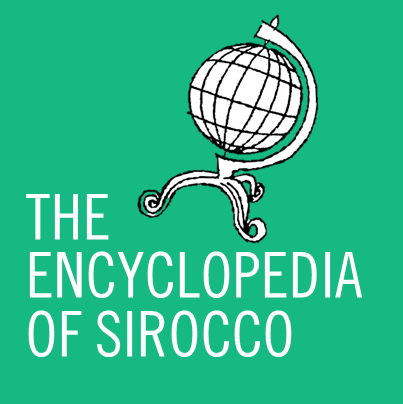 Sirocco and the Wakatipu never engaged in diplomatic relations, chiefly due to the Protection of Conservatism Act 2011, which prohibits Sirocco from opening relations with any nation deemed to be actively suppressing capitalist or other right-wing activities.